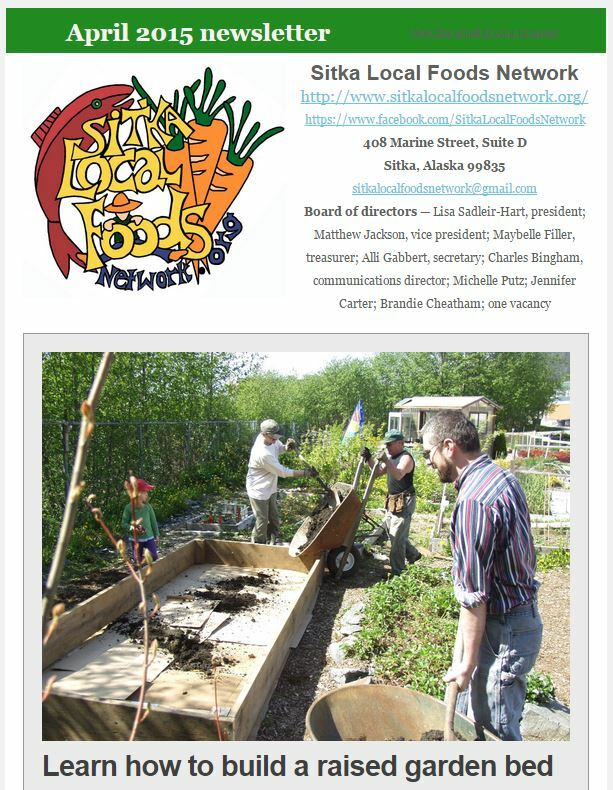 The Sitka Local Foods Network just sent out the April 2019 edition of its monthly newsletter. Feel free to click this link to get a copy. This month’s newsletter includes short stories about today being the deadline to apply for Permanent Fund Dividends (and a reminder about Pick.Click.Give. 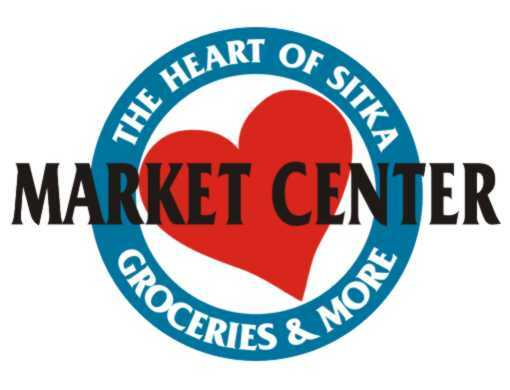 donations), a reminder about the April 5 deadline for the Sitka Local Foods Business Innovation Contest, info about the 2019 Sitka Local Foods Network sponsors, and a request for new board members. Each story has links to our website for more information. You can sign up for future editions of our newsletter by clicking on the newsletter image in the right column of our website and filling in the information. If you received a copy but didn’t want one, there is a link at the bottom of the newsletter so you can unsubscribe. Our intention is to get the word out about upcoming events and not to spam people. We will protect your privacy by not sharing our email list with others. Don’t forget to like us on Facebook, like our Sitka Farmers Market page on Facebook and follow us on Twitter (@SitkaLocalFoods). The Sitka Local Foods Network just sent out the March 2019 edition of its monthly newsletter. Feel free to click this link to get a copy. 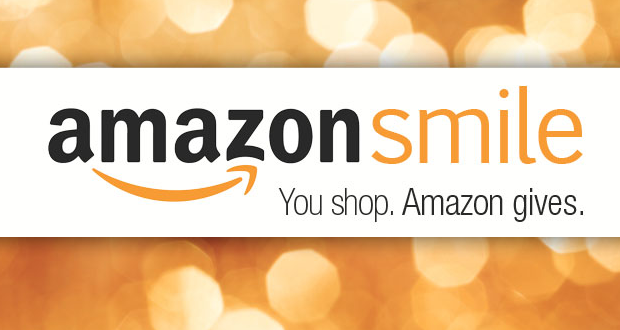 This month’s newsletter includes short stories about Pick.Click.Give. 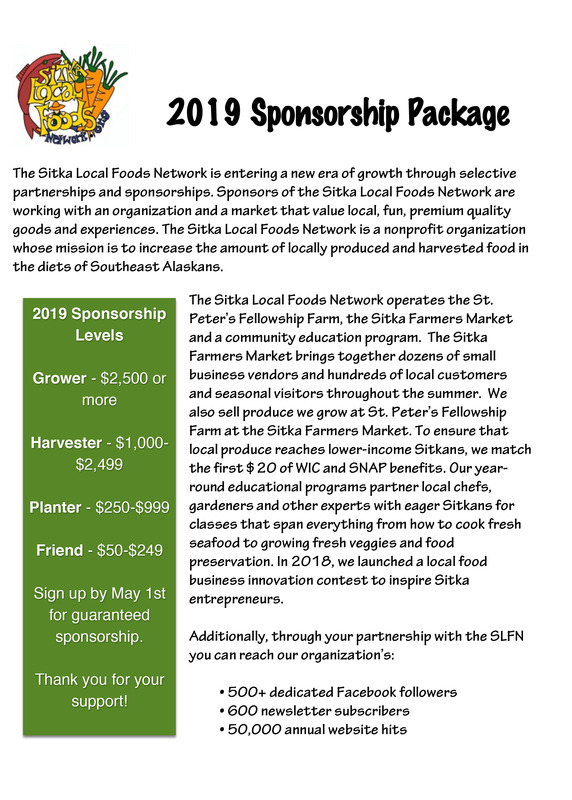 donations, a request for volunteer garden class teachers, a reminder about the deadline for the Sitka Local Foods Business Innovation Contest, info about the 2019 Sitka Local Foods Network sponsors, info about Sitka Kitch classes in March, and a request for new board members. Each story has links to our website for more information. The Sitka Local Foods Network just sent out the February 2019 edition of its monthly newsletter. Feel free to click this link to get a copy. This month’s newsletter includes short stories about a need for volunteer garden education instructors, the Pick.Click.Give. 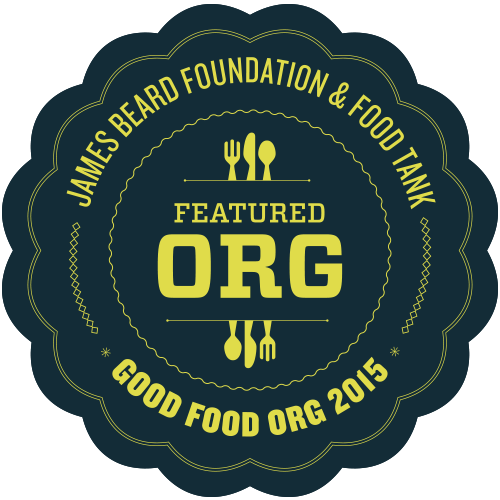 charitable donation program, the Southeast Alaska Farmers Summit in Sitka, the Sitka Food Business Innovation Contest, and an invitation to join our board and attend our next monthly board meeting. Each story has links to our website for more information. The Sitka Local Foods Network just sent out the January 2019 edition of its monthly newsletter. Feel free to click this link to get a copy. This month’s newsletter includes short stories about the Sitka Local Foods Network’s annual meeting and potluck dinner, the start of Pick.Click.Give. for 2019, an update on the Southeast Alaska Farmers Summit to be held in Sitka, information about the Sitka Food Business Innovation Contest, and an invitation to join our board. Each story has links to our website for more information. The Sitka Local Foods Network just sent out the December 2018 edition of its monthly newsletter. Feel free to click this link to get a copy. This month’s newsletter includes short stories about the 2019 Sitka Food Business Innovation Contest, the 2019 sponsorship program for the Sitka Local Foods Network, the Sitka Kitch reopening in a new temporary location, and an invitation to join our board of directors. Each story has links to our website for more information. Do you think you have a great idea for a food business or product from Sitka? Do you grow food, fish for food, or cook food in Sitka? The Sitka Local Foods Network is hosting the second annual Sitka Food Business Innovation Contest in an effort to spark local food entrepreneurs so we can make more local food available to residents and visitors. This contest will provide two $1,500 kicker prizes — one for established food businesses and one for start-up businesses (no older than two years) — to help entrepreneurs launch or expand their food businesses. 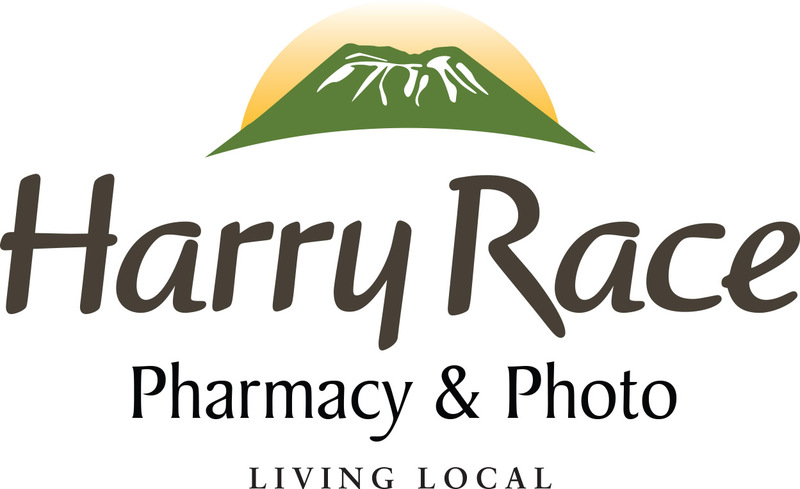 The contest is open to food businesses and individuals making and selling food products in Sitka, Alaska. All food business ideas must be geared toward getting more locally grown, harvested and/or produced food into the Sitka marketplace through sales in grocery stores, the Sitka Food Co-Op, the Sitka Farmers Market, restaurants, or individual marketing (such as a community supported agriculture/CSA or community supported fisheries/CSF program). In 2018, we gave a $1,500 prize to Hope Merritt of Gimbal Botanicals in the established business category. We had no entrants in the start-up business category, so no prize was awarded. Hope used her prize money to hire two interns to help her harvest seaweed and kelp and to help produce her products. 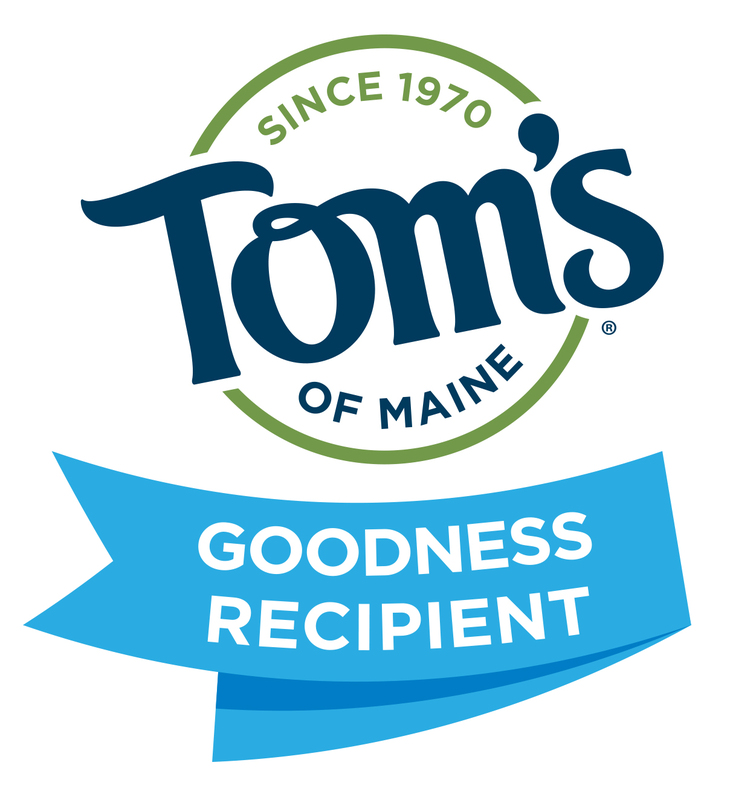 Participants in this contest are eligible and encouraged to enter other food business innovation contests, such as the Path To Prosperity or Symphony of Seafood contests. All participants retain the proprietary rights to their products and ideas. 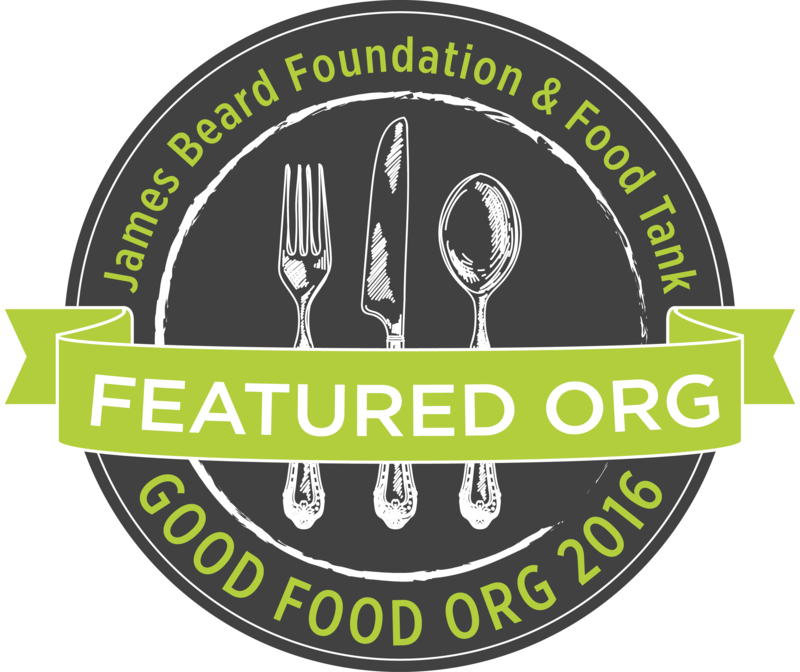 This contest is open to new and existing food businesses in Sitka. Student businesses (such as those fostered by Junior Achievement or similar programs) are welcome. There is a small $25 entry fee for this contest. 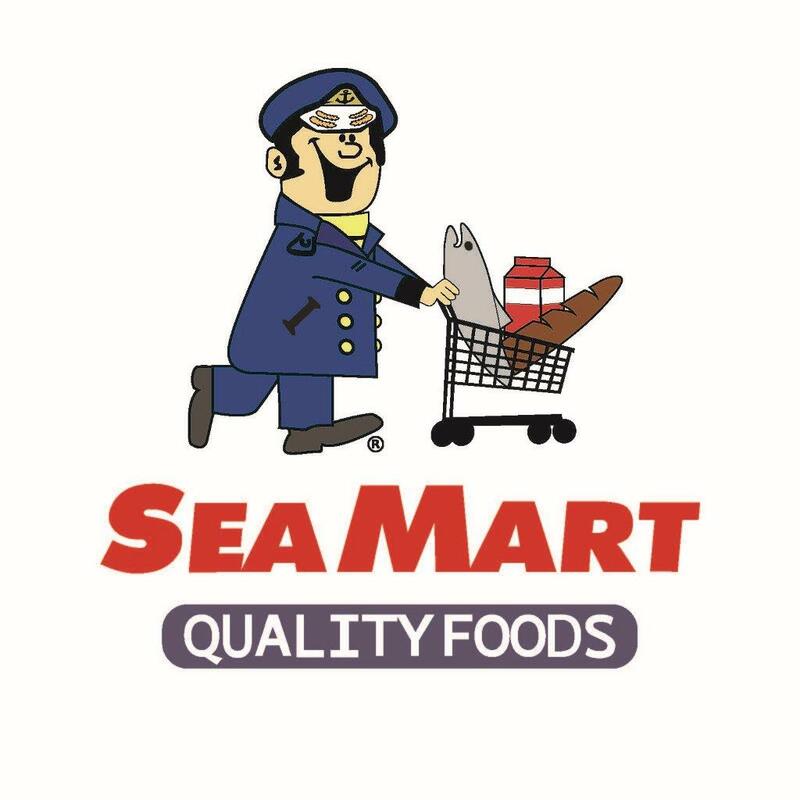 All participants (business and individual) must complete and submit our contest entry form by 5 p.m. on Friday, April 5, 2019 (by snail mail so it arrives before the deadline to Sitka Local Foods Network, Food Business Innovation Contest Entries, 408-D Marine Street, Sitka, Alaska, 99835, or by email with the Subject Line of “Food Business Innovation Contest Entries” to sitkalocalfoodsnetwork@gmail.com). Submitting a business plan (up to 20 pages) is recommended, but not required. Our entry form will have room for you to describe your food business idea in a few paragraphs, but submitting a business plan will give you more room to outline your plans for funding and marketing the idea and will help your overall score. Judging will be based on how your food business idea provides new local food options in Sitka, how novel is your food business idea, how feasible is your food business (can it make a profit and be sustainable), and how professional is your presentation. 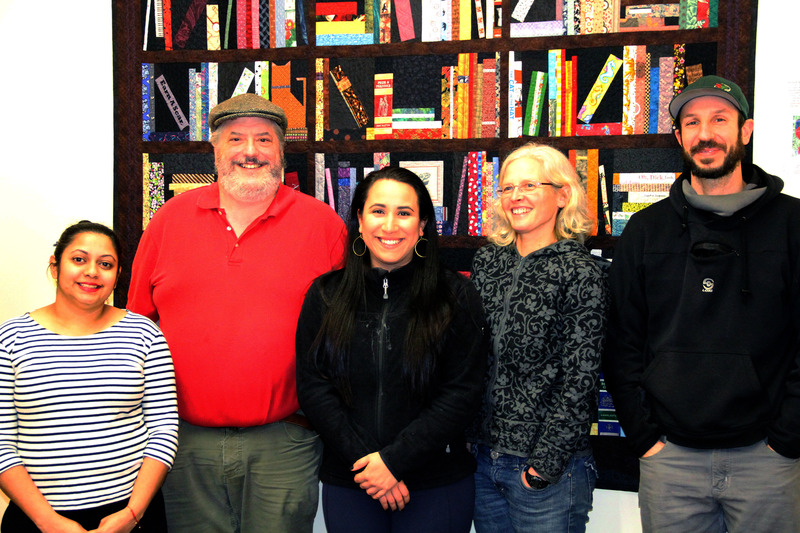 At some time about the third week of April, the Sitka Local Foods Network will host a pitch presentation where judges will interview the contest entrants and try samples of the food products. Our judging panel will score your presentation and entry form based on how your idea has a measurable impact on providing local food in Sitka (25%), has the potential for commercialization (25%), provides new employment in Sitka (25%) and fills a need in the Sitka marketplace (25%). 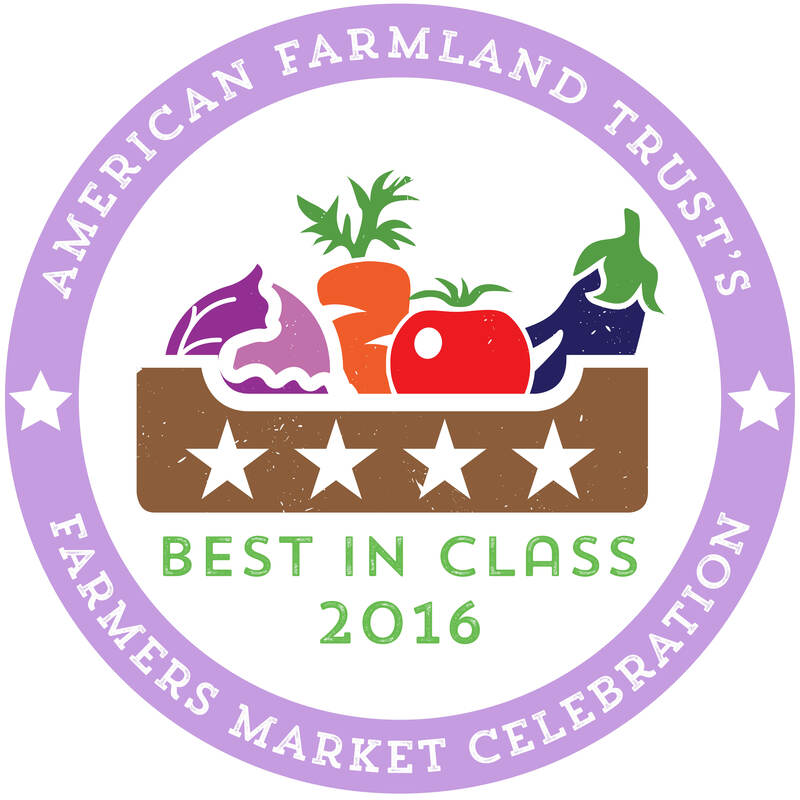 If we find additional sponsors, we may add additional prizes and categories (such as fish or farm). Depending on the number of entries and interest of the participants, we may host a reception where contestants can demonstrate their products to Sitka residents. If the reception happens, there will be a chance for people to vote on their favorite products with the winner receiving the People’s Choice Award (this will be separate than the two main prizes selected by our judging panel). 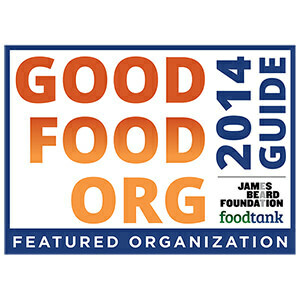 We are hoping to find a sponsor for the People’s Choice Award. Note, if our panel of judges determine there isn’t a worthy entrant in one or both categories, then the Sitka Local Foods Network reserves the right not to award a prize. Marijuana edibles are not eligible for the contest. The Sitka Local Foods Network just sent out the November 2018 edition of its monthly newsletter. Feel free to click this link to get a copy. This month’s newsletter includes short stories about the upcoming Southeast Alaska Farmers Summit in February in Sitka, the Sitka Local Foods Network’s #GivingTuesday fundraisers, and an invitation to join our board of directors. Each story has links to our website for more information.